Getting Married? Senior Prom? Night on the Town? 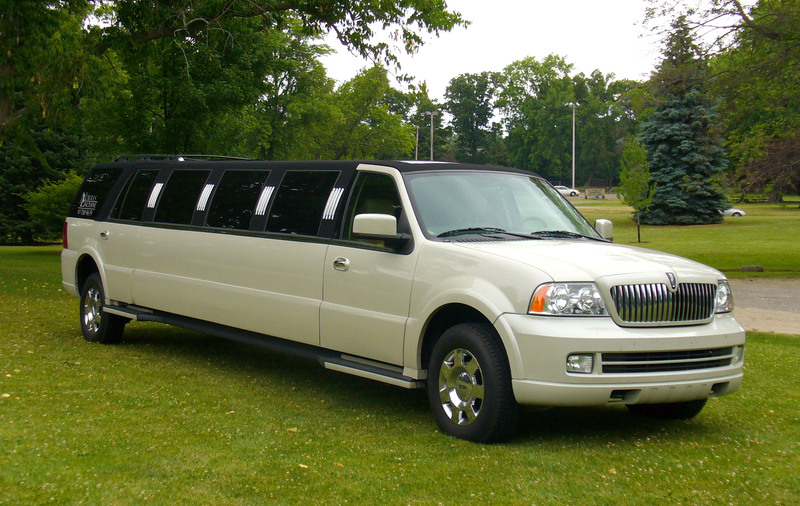 Whether it's your big day, or there's a big concert in town, or you are just looking for a night on the town, we have the transportation you need. Mid Michigan’s leading transportation service since 1987. Only the most professional and discreet drivers. We offer only the best vehicles at a quality price. Conveniently located in the very heart of Mid Michigan. 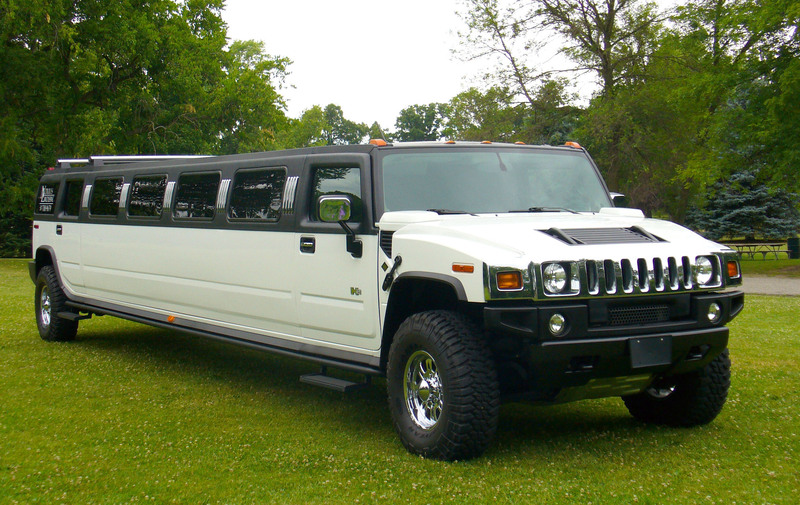 What a great way for you and your wedding party to be whisked away and driven in luxurious comfort to the wedding reception. Who wouldn’t want this beautiful limousine waiting outside of the church to be driven in style to the wedding reception? 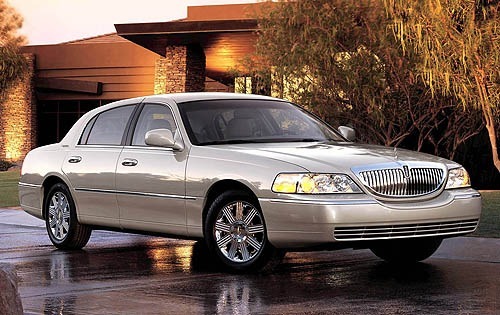 Whatever the purpose you need it for, the iconic Town Car is there to accommodate you in any and all ways it can. Because of the dynamic nature of the transportation industry, we believe that it is important to accommodate to your specific needs and tastes. With 32 years of experience in the transportation industry, we have crafted a unique blend of quality service and practical application. We are here to serve the people of Mid Michigan, who we’ve had the honor of providing service to for all these long years. After our humble beginnings over 28 years ago, we now serve hundreds of customers every year in the lower mid-Michigan area. To provide upscale service with a down to earth style.